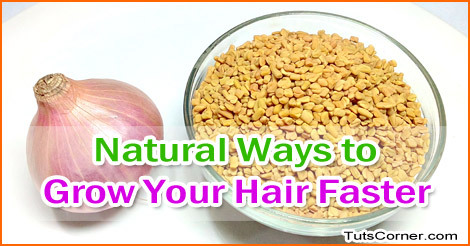 It is one of the most powerful and effective home remedy we can use to grow your hair faster and thicker. 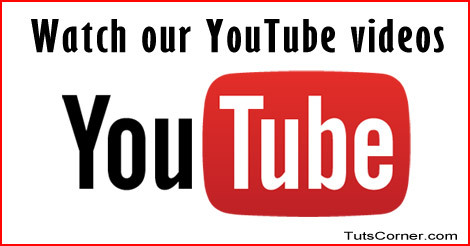 As onion is always available at home you can do it any time you wish to. Take 4-5 onions. Grate them and take out the juice from it. Massage your hair scalp with this juice for a few minutes. Massaging boosts blood circulation. Keep it on the scalp itself for minimum fifteen minutes or if possible about one hour. Now wash it off with water and mild shampoo. You can also boil onions in water, strain the water and use it to wash your hair. 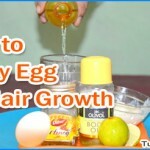 Another excellent hair growth booster is egg. Egg contains high levels of protein which promote hair growth. Take one egg white, add one teaspoon olive oil and same amount of honey to it. Mix them well to make a paste. Apply it as a mask on your hair. Leave it for about 15-20 minutes. Wash it off well with mild shampoo to remove smell. This is an all time remedy better than any other options for hair growth. Take a handful of fenugreek seeds. Soak it in water for some hours. Blend it well to make a paste. Apply it on your hair and scalp. Keep it for 25-30 minutes and wash it off with clean water. You can do it every week to boost your hair growth and prevent dandruff. It is a common veggie we use in our kitchen, but many people don’t know the importance of potato juice in promoting hair growth. Grate three potatoes and take juice out of it. Take one egg yolk and one teaspoon of honey. 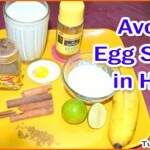 Mix them well to make a mask and apply it on hair and scalp. Leave for some time and clean it with shampoo and water. Repeat it every week for better results.